Metallica have been the leading band in the trash metal style since the early 80’s. Since 1991 they have also been the commercially most successful band in the genre. 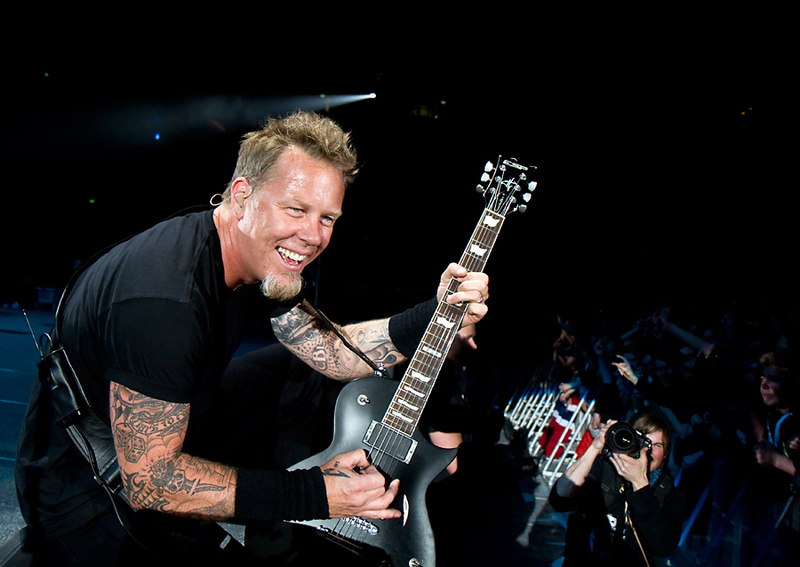 James Hetfield has been their lead singer and guitarist all these years, and today, August 3rd, he is 50 years old.